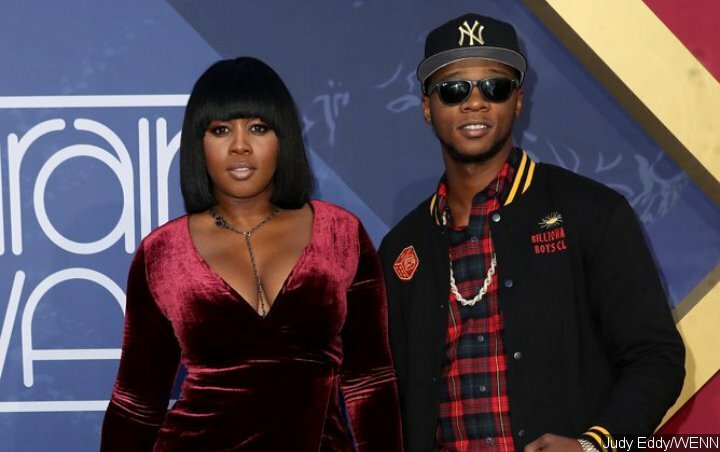 Expressing his excitement to be a father, the rapper husband of Remy Ma further explains that he made the special tattoo so that he can keep his baby with him all the times. Rapper Papoose is so excited to become a dad he has had his unborn child’s sonogram photo tattooed on his forearm. The star’s wife, Remy Ma, is eight weeks from giving birth but he couldn’t wait to start celebrating the new arrival – and hit the tattoo parlour last week, ends October 19, for some fresh ink. He also incorporated his baby’s heartbeat into his new track “The Golden Child”, and tells Access Live he’s a very proud papa after he and Remy suffered a miscarriage in 2016. The hip-hop stars gave up on becoming parents naturally and turned to in vitro fertilisation to make their dreams come true.